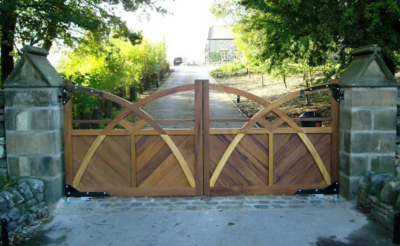 Leading manufacturers of handmade wooden gates based in North Yorkshire. 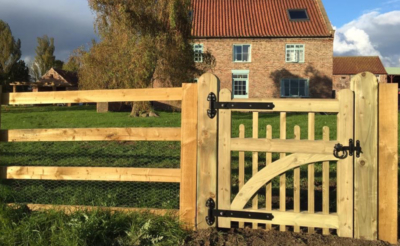 Lund Gates, the family run business has been operating from our base in North Yorkshire, focusing on the manufacture of handmade timber gates and doors in most recent years. 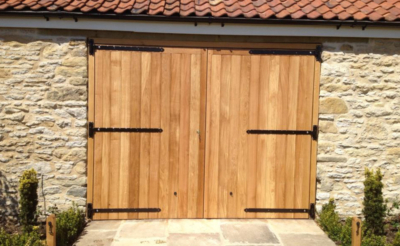 Please browse our collections in the menu for ideas and inspiration. 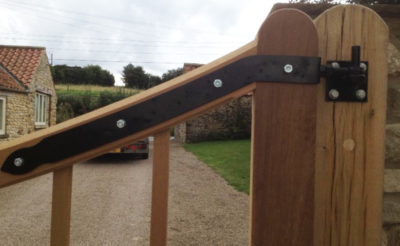 We specialise in making the idea in your mind into a reality but do not charge a premium for commissions. 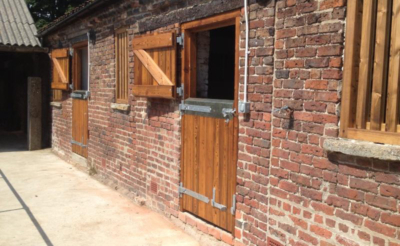 We are happy to discuss your requirements and offer a complimentary initial site visit and quote. 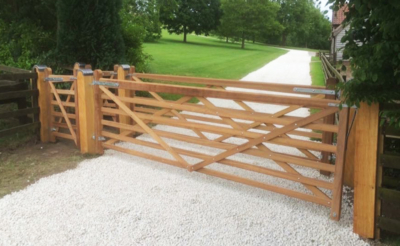 Our bespoke products are all hand made with passion and enthusiasm, from fully boarded entrance gates to spindled garden gates, accommodating all tastes and preferences.